As a B2C Marketer, you may have thought that the concept of “lead nurturing” only applied to B2B businesses. 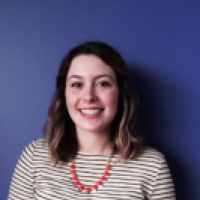 But with technology, like Marketo’s engagement marketing platform, savvy B2C marketers are starting to implement nurturing programs. We call this customer nurturing. B2C marketers incorporate customer nurturing into their marketing programs because it helps them market effectively to their customers throughout their lifecycle—offering the appropriate message at the right time and in the right place. The ability to have a continuous conversation helps accelerate customers through their lifecycle toward an action (like purchase). Setting up a customer nurturing program is a vehicle for your business to achieve your overall goals. But in order for your customer nurturing program to be a success, first you have to determine what you want to achieve. To design an effective customer nurturing program, start by taking stock of your current customer management processes. By asking the right questions, you will not only uncover opportunities for improvement, but the information will also play a critical role in defining issues of workflow. 1. How many new customers do you generate each month and where do they come from? Understanding the scale and source of your customers helps to determine the scale of your customer nurturing program. You can get this information by running a report in your engagement marketing platform—the platform that helps you run your customer nurturing program. The number of new customers you generate has an impact on how many nurture segments you create and the frequency of communication, since you might need to speak to different audiences at different times. Also, determining the sources of your new customers helps to govern what types of tracks you need to create. 2. What is the range of products that you offer? Some companies market very homogenous product lines; others market a multitude of products or services. The diversity of your offerings plays a large role in determining the number of tracks in your program, in addition to the messaging and offer strategy. 3. What are the key audience groups that comprise your customers? How different are your customers from one another in terms of age, gender, location, and so on? To what extent do these groups require different messaging? The higher the number of distinct groups, the more likely it is that you need separate customer nurture tracks in order for your campaigns to be relevant and effective. 4. Describe your customer journey. How are customers responded to, distributed, and managed today? Knowing where you want to drive customers throughout their lifecycle can help you steer your nurturing programs in a direction where they are likely to have the most impact on ROI. When taking stock of ongoing communications, consider which lifecycle stages you want to push customers towards. I hope this helps you define the goals your customer nurturing program should be driving toward and supporting. Are you interested to know more about how to build your customer nurturing strategy, from nuts to bolts? 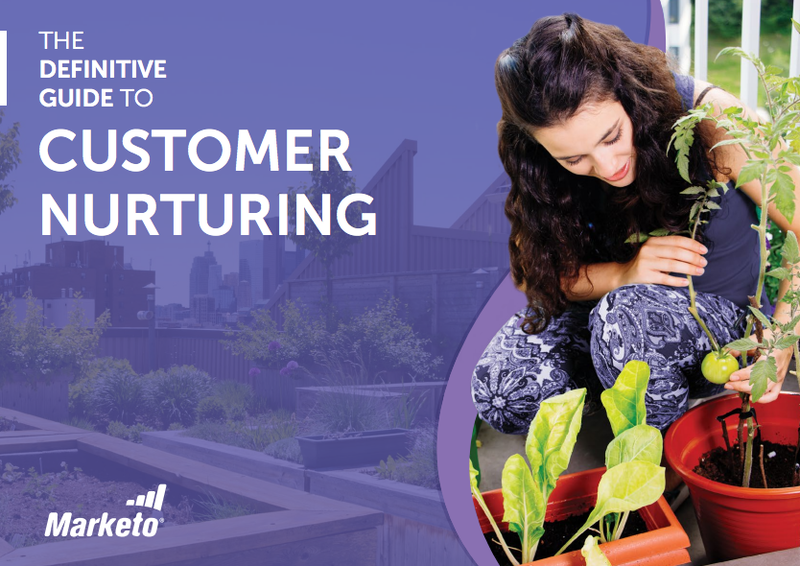 Check out our Definitive Guide to Customer Nurturing—a strategic and tactical guide for consumer marketers.